This 3.5 cu. 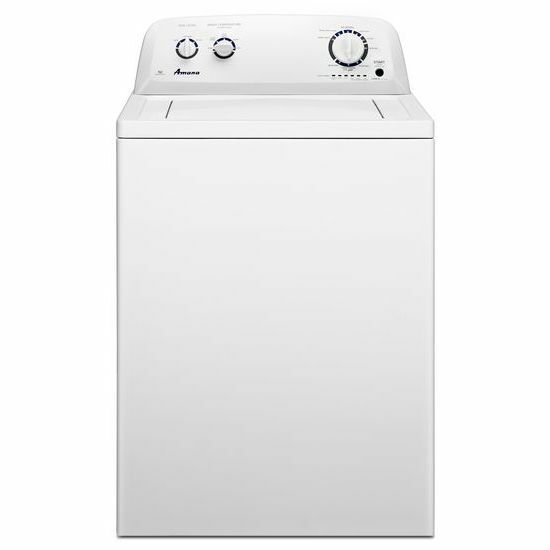 ft. Amana Top-Load Washer gives a clean that really delivers with a High-Efficiency Wash System. A durable Porcelain Tub helps protect fabrics and keep them snag-free. And with the Late Lid Lock, you can add missed or forgotten items right before the Spin Cycle.